It’s hard to believe we’re already writing about March 2018, but we are and boy do we have a great month of beer and events in store for you. We officially opened our taproom doors on March 4, 2016 at 4pm and as such will be celebrating our two year anniversary the whole first weekend of March. 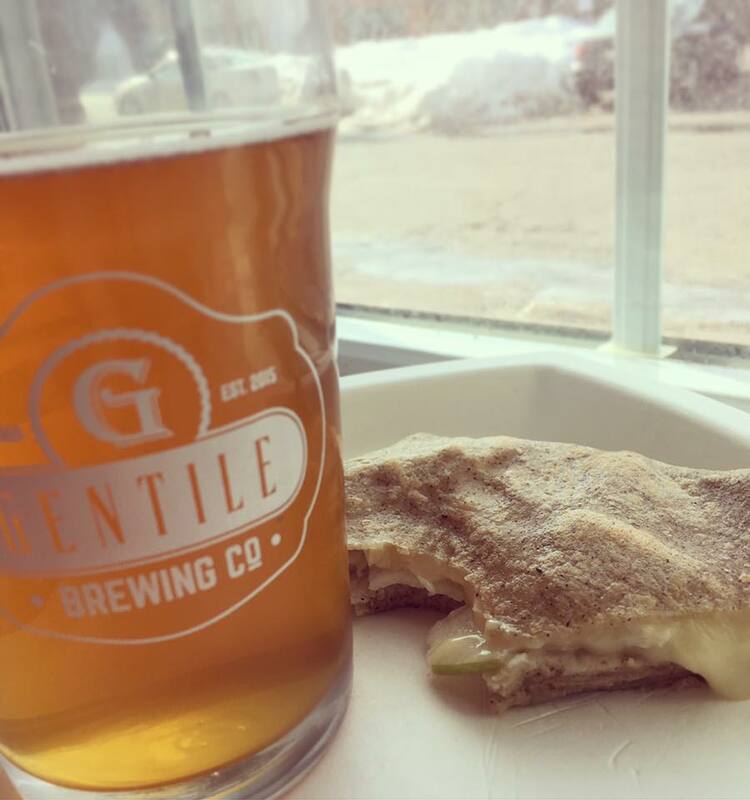 Please stop in and join the Gentile Brewing taproom community as we celebrate two years of being part of the Beverly community. Beer Release: Double IPA, this 7.5% ABV beer is a beautiful orange color dry-hopped to the brim with Four Star Farms, Inc. Cascade and Centennial. The flavors of citrus, pine and lemon balance nicely with the malt and caramel sweetness from the barley. This beer is only brewed twice a year and will be available until it’s gone. It’ll reappear to celebrate the birthday of our twin boys in September (get it…double IPA??). Food Pop-up: Root will be popping up in the taproom at 6pm serving up oat-eez (a bar snack), Root’s Bahn Mi Sandwich, and plantain chips with bean dip. As always, families and dogs are welcome!. If you’ve never heard of Root, here’s a bit about them! Root is a non-profit based in Salem, MA who’s core activity is a Youth Culinary Workforce Development Program. Their vision is to prepare youth who self-identify as experiencing barriers to success to enter the workforce with confidence, self-agency, and a competitive edge. To do this, Root combines 200 hours of culinary and food service training, workforce preparedness, on-the-job experiences, life skills workshops and social capital, into an intensive 12-week program. We are also debuting our weekly Running Club, Attention Beverly Vehicles: 3.1! 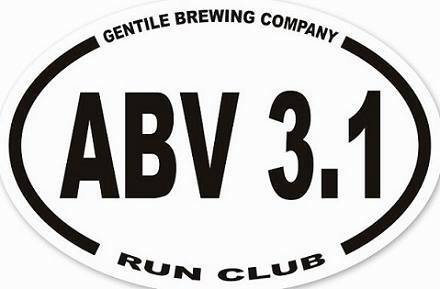 Runners of all levels are invited to the taproom for a 5k loop starting and ending at the brewery. Not a runner? Not a problem! Walking is encouraged, just as long as you’re back for last call! We will depart the taproom at 6:30pm so please come in a little early to drop off your stuff and sign in! If you don’t know Jaju Pierogi, you need to find out! 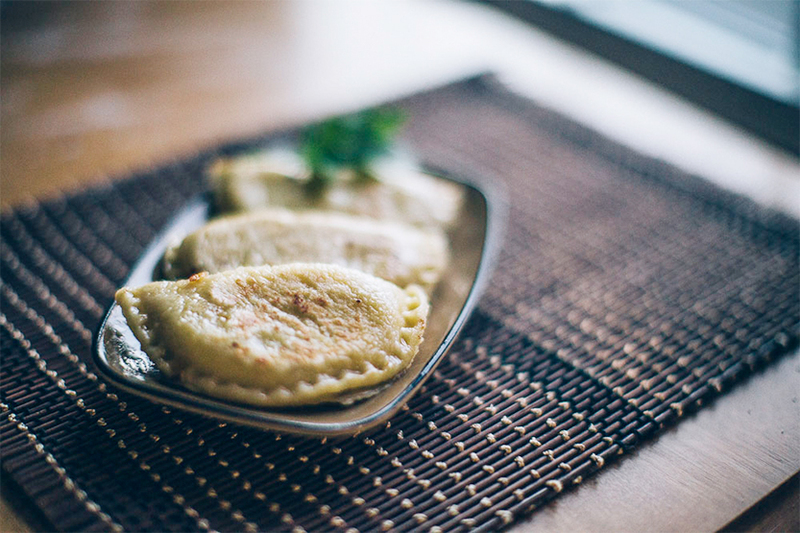 Get here early to make sure you can stuff as many of these Polish dumplings into your face. No one has ever said “I wish I had less pierogi” ever. From their classic Cabbage & Mushroom to their new-world Jalapeno Cheddar, Jaju never disappoints. Be here or be a square! Saturday is the culmination of our two-year anniversary party so we decided to have two vendors join us in celebration. Leading off from 12-3pm is Gulu Gulu Cafe who will be here making their wonderful crepes. In the past they have prepared sweet and savory options, so there will be something for everyone. 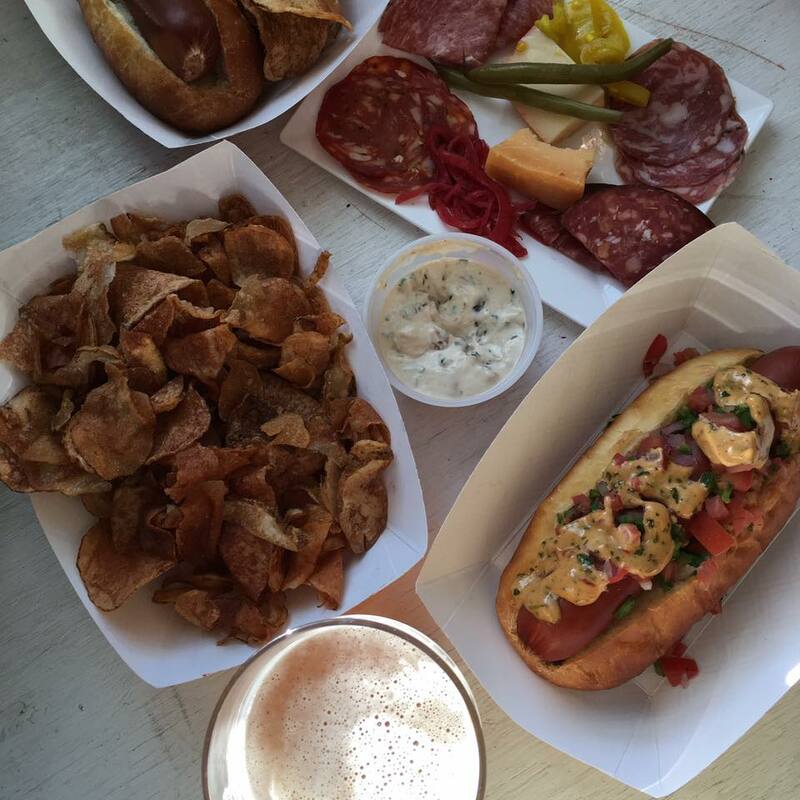 Moody’s Charcuterie will take over the taproom for our evening celebration. 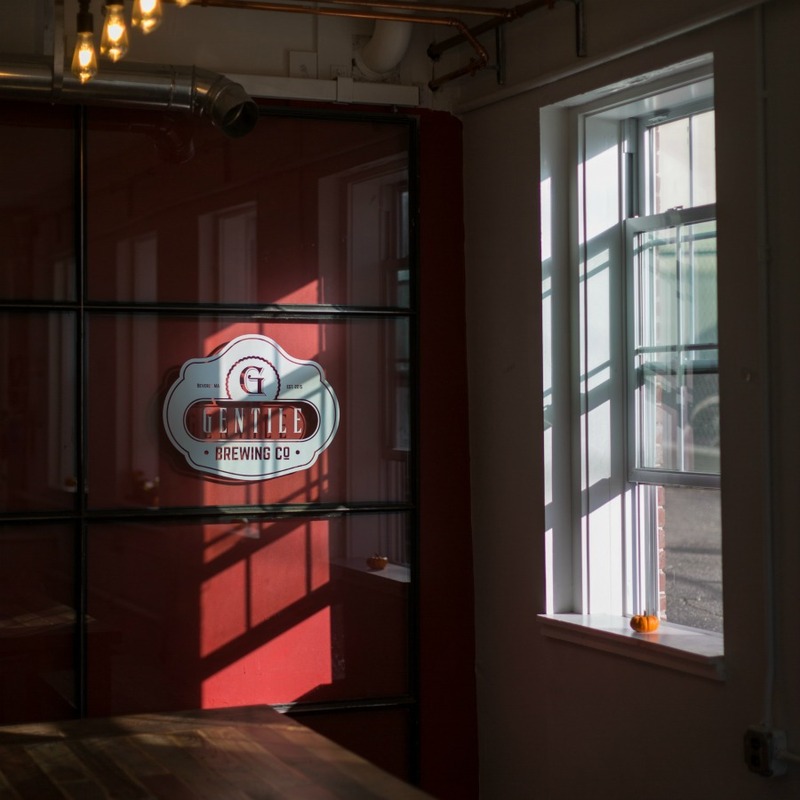 They will be offering a variety of sausages and hand-crafted charcuterie. As always, families and dogs are welcome.